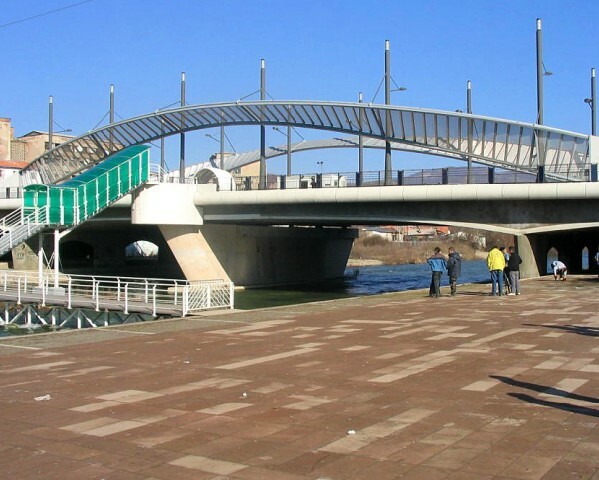 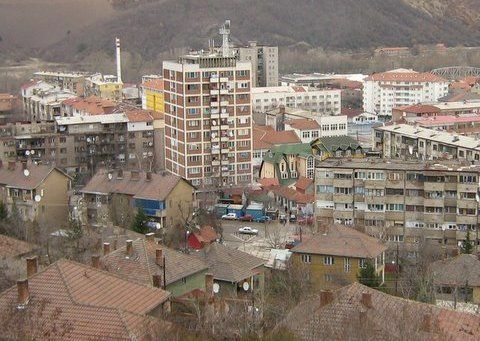 Mitrovice is city of Kosovo (Komuna e Mitrovices). 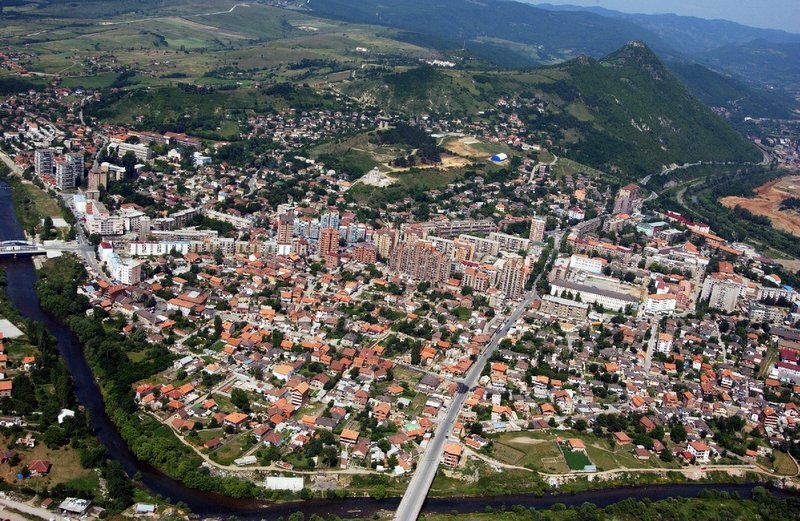 The population of Mitrovice: 107,045 people. 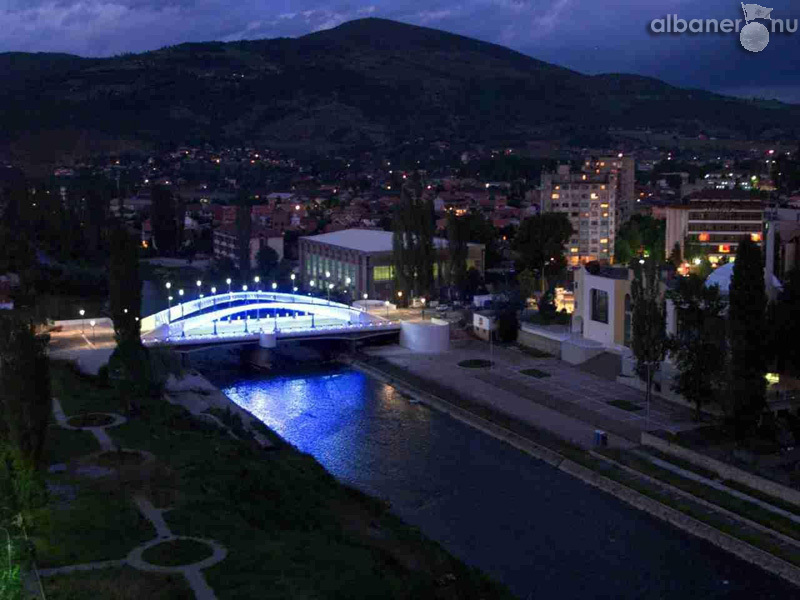 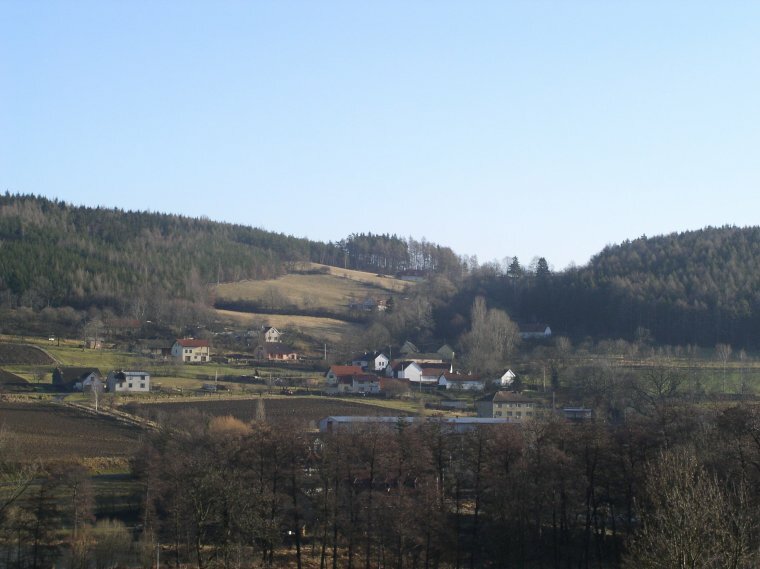 Geographic coordinates of Mitrovice: 42.88333 x 20.86667.